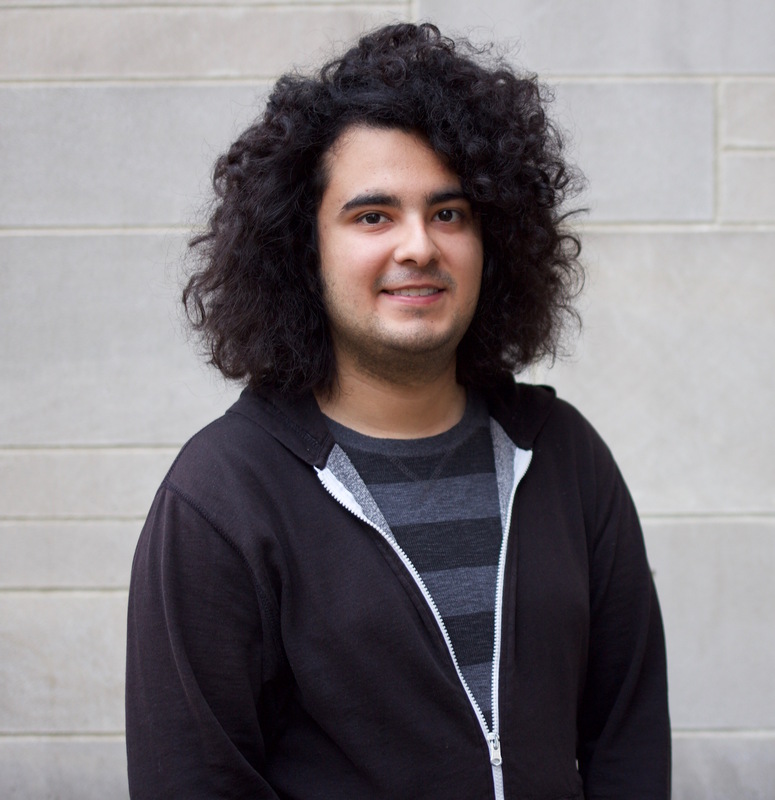 Andres studied Psychology with a minor in Spanish at IU with a certificate in Clinical Science. Andres worked as a research assistant in the CCNC for 2 years. He is interested in the psychopathology of both schizophrenia and bipolar disorder. Andres plans on graduating in 2019 with intentions of attending graduate school.